Munich is the capital of Bavaria, the largest state in Germany. With around 1.4 Million residents within its city limits, Munich is rich in Bavarian heritage and traditions. The city is well-known for its famous Oktoberfest, historic architecture and the variety of craft beers available. Attractions include Marienplatz, the New Town Hall and the Hofbräuhaus. Cheap flights to Munich are now available for a limited period of time, so get ready to enjoy this amazing metropolis! Munich is home of Munich Airport (MUC), which is a 30-minute drive from the city centre – or 40 minutes by train. Beer is a sacred part of German culture. Hickory and amber brews flow from legendary breweries, saturating biergartens and fanning the electric revelry of iconic beer festivals such as Oktoberfest. Munich is an irresistible cultural extravaganza. It streams from sensational art galleries and museums, blazes on in traditional schuhplattler dances, and oozes from local delicacies such as weisswurst and sauerkraut. Contemporary masterpieces weave together seamlessly with the jaw dropping artistry of years gone by. 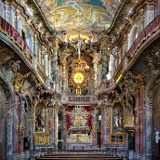 An architectural wonderland of medieval Bavarian castles, Hellenic temples, and glazed geometric façades await in Munich. Munich experiences a temperate continental climate, with temperatures ranging from -2 degrees Celsius in winter to 35 degrees Celsius in summer. Spring (March to May) is considered the best time to visit Munich. Balmy temperatures coax animals and locals from their burrows, flowers burst open, and the city bustles with cheerful activity. These months give you a chance to experience the city in all its glory before the summer crowds arrive. If you can brave the piercing winter temperatures, the city will reward you with breath-taking snow covered landscapes, phenomenal winter activities and unforgettable Christmas markets. Glühwein, a traditional hot wine mulled with spices, will keep you warm and titillate your taste buds. Warm weather and a number of fantastic festivals take over Munich in autumn (September to November). If you plan to attend Oktoberfest, accommodation should be booked a year in advance, as they fill up quickly and rates increase dramatically. 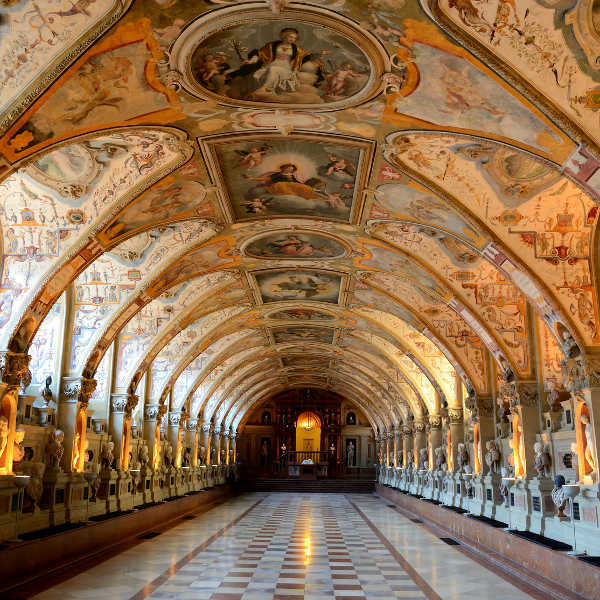 Munich is a place of unimaginable wonder and sublime culture. For centuries it has bewitched those who have traversed its scintillating landscapes and historical streets, and captured innumerable hearts with a mere postcard. While its landscape of glistening lakes, snow-capped mountains, quaint countryside villages and Baroque skylines are extraordinary, the true magic lies in the culture. 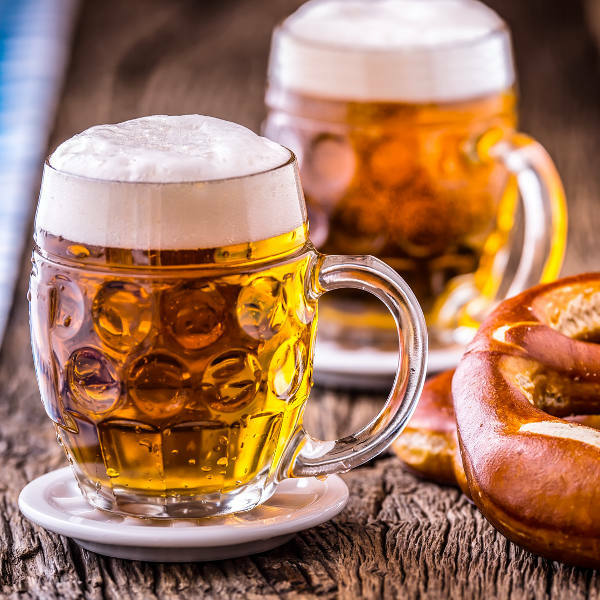 For an authentic beer experience, follow the scent of hops to find the legendary Augustiner brewery, or don a pair of lederhosen and lose yourself in the electric revelry of Oktoberfest. Indulge in schweinshaxe and crisp pretzels for a taste of traditional Munich fare. 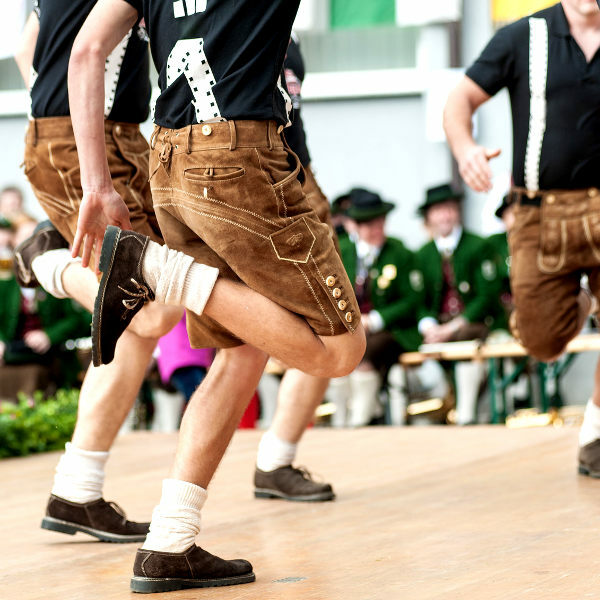 Or witness a world class production at the National Theatre or spirited display of Bavarian music at the Hofbräuhaus. Grandiose and sophisticated, yet enigmatic and welcoming, the city of Munich is buttoning down and ready to dazzle the world with a cultural extravaganza unlike anything it has ever seen. Compare several airlines, and book your cheap flights to Munich online at Travelstart. Munich is considered one of the safest cities in the world. However, it is advisable to take certain precautions and maintain vigilance as you would in any other sprawling metropolis. Travel insurance to cover theft and medical expenses is highly recommended. Avoid political demonstrations and political rallies. Avoid carrying large sums of cash and important documents, and maintain vigilance at ‘high risk’ areas such as train stations. Be vigilant of rowdy drunks during Oktoberfest. Aggression amongst intoxicated festival goers are a major problem, but can be avoided if you remain cautious. Avoid crossing the road when lights are red, as jay-walking is taken seriously by the authorities and drivers. Medication will not make it through airport security if it is not carried in its original container with pharmacy labels. Proof of yellow fever vaccination is required if you are travelling from a yellow fever endemic area. Immunisation against Hepatitis A & B and rabies are recommended. Other routine and recommended vaccinations include MMR, diphtheria-tetanus-pertussis, varicella and polio. Marienplatz is the pulsing heart of Munich. This buzzing district is made up of restaurants, shopping markets, historical structures, beer gardens and superb accommodation ranging from high end boutique hotels to affordable self-catering apartments. 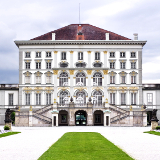 Outer districts like Solln, Trudering and Riem are quieter and offer a glimpse into the suburban side of Munich. Accommodation is bountiful and varied. Minimal inns, affordable hostels, quaint apartments and sleek hotels can be found throughout these leafy boroughs. Altstadt offers easy access to some of the best attractions, while Maxvorstadt and Maxvorstadt are great for those wanting to experience the nightlife. 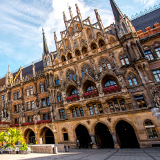 Munich is a sprawling city, with incredible sites and attractions and unforgettable experiences hiding between towering cathedrals and down bristling side streets. Fortunately, there are several modes of transport that will ensure you get to experience the very best of this magical Bavarian city. An extensive network of subways, light-rails, trams and buses criss-cross the city, offering a safe, efficient and exciting option for those wanting to explore the city and meet locals. Tickets can be purchased from vending machines in U-Bahn (subway) and S-Bahn (light-rail) stations. Munich is a bike-friendly city. A number of bike rental agencies are scattered around the city. Bikes can be rented per hour or per day, and range from 5€ to 20€. A deposit or credit card number is required to secure a rental. Walking is also a great way to explore the city and meet locals, while car hire is ideal for those wanting to venture out of the city.